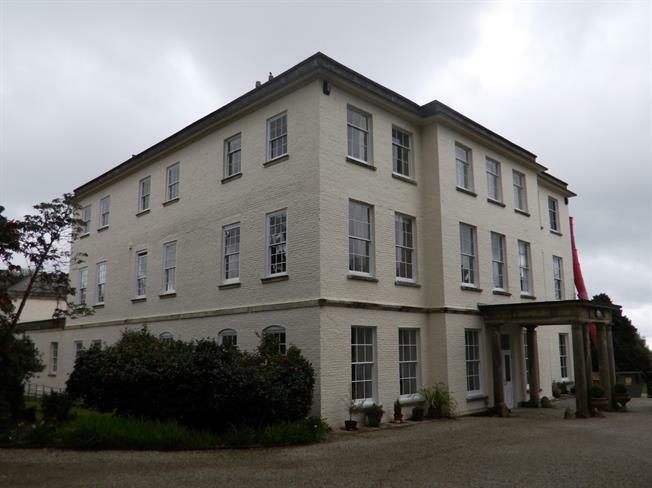 Beautiful one bedroom ground floor apartment in an 18th Century grade II listed building. The property is surrounded by eight acres of private gardens with sea views. The property has a recently fitted new kitchen, open plan lounge, one double bedroom, shower room and the added benefit of a garage, parking, communal laundry, guest room, workroom and storage area. We have been informed by the current vendors that there is maintenance charge of £1500 per year and no ground rent is payable. The corporate seller has offered to pay the purchasers legal conveyance costs should they choose to use an independent solicitor firm on their panel and the purchaser proceeds to completion on this property.